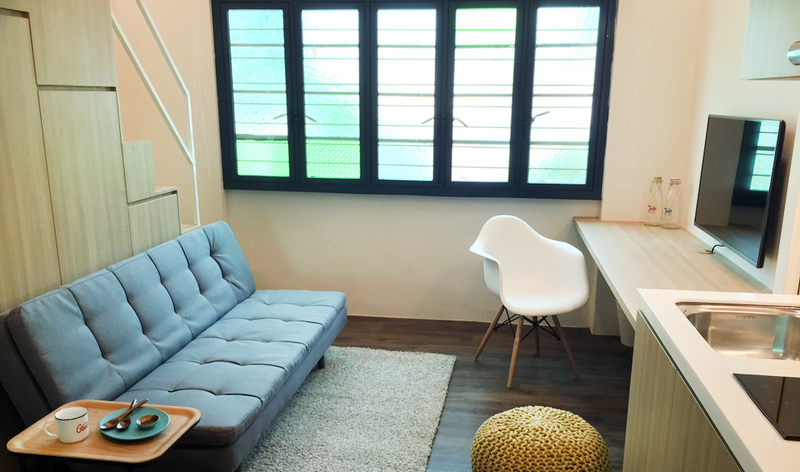 One Tree Outram Serviced Apartments is located in Singapore, that is suitable for min 1 month stay. Just refurbished in 2016, One Tree Outram is a brand new fully furnished serviced apartments that offers its residents a comfortable and luxurious stay at a rate of at least 40% lower than standard hotels and serviced apartments. One Tree Outram is walking distance to Outram Park MRT (which is easily accessible to Raffles Place, City Hall or Tanjong Pagar). One Tree Outram is also close proximity to Great World City and Tiong Bahru Plaza which has Supermarket, Eateries, Cinema and banks. One Tree Outram is also minutes walk to Tiong Bahru Market with many famous local cuisine.